Short Version from West Coast. 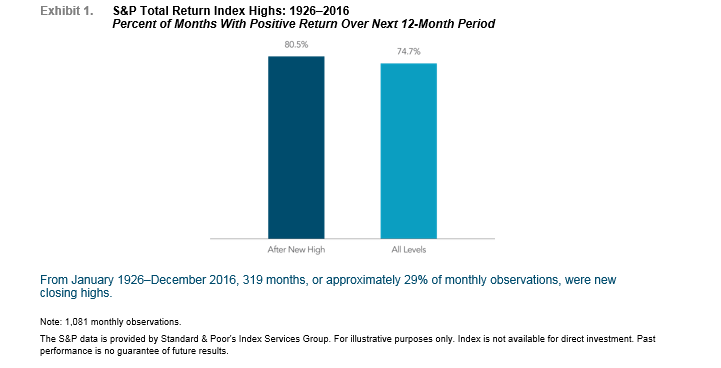 1.An Interesting Look at New Highs 29% of Months Since 1926 Closed at New Highs. 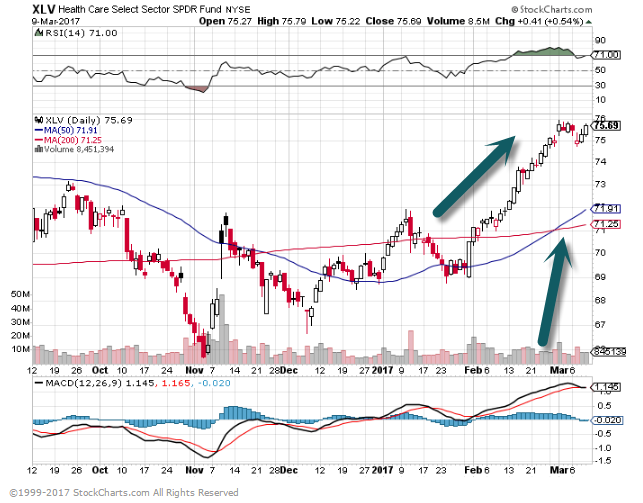 XLV Healthcare ETF Jumps in Feb….50day thru 200day to upside. 3.Chinese Foreign Exchange Reserves Rose for the First Time in 8 Months….Government Crackdown Slowed Down Capital Outflows…Imports Rise. 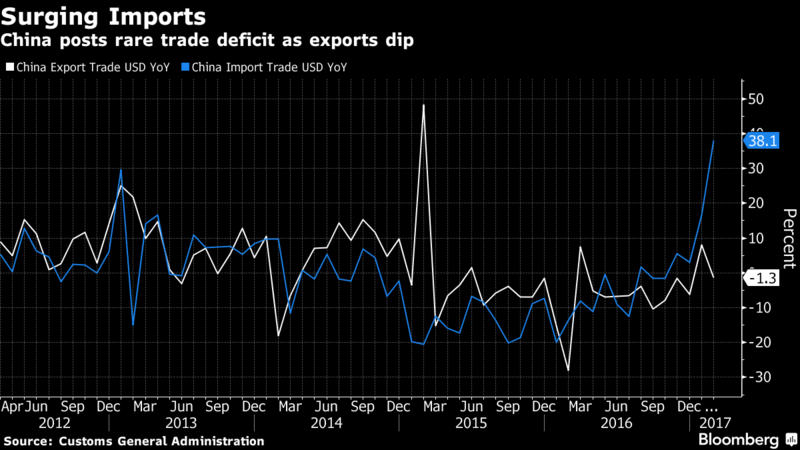 China’s imports surged in February from a year earlier with the nation posting a rare trade deficit as exports slipped. 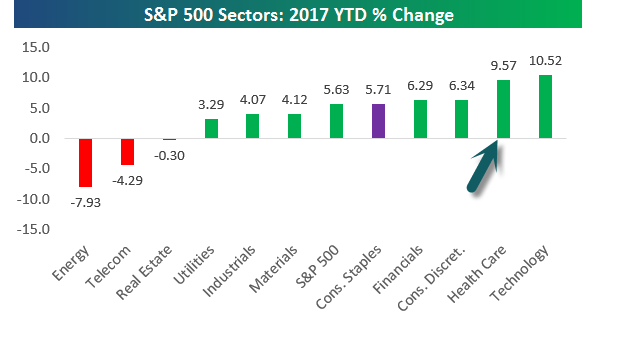 Analysts said seasonal factors mostly explain the swings. 4.Foreign Market Exchange Rates will Key in 2017 for International Equities Maintaining Performance Leadership. This is not always the case in practice. The real effective domestic exchange rate can overshoot the nominal foreign-exchange rates for longer periods because tariffs and taxes cause trade imbalances. 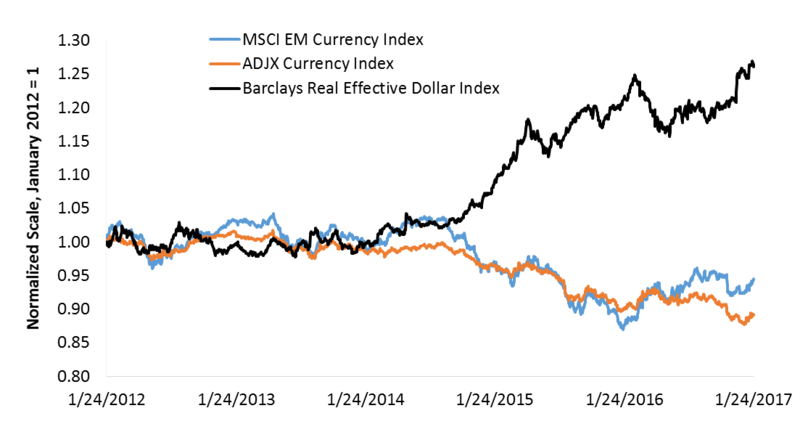 Figure 1 shows how the real effective dollar index has significantly diverged from the nominal emerging market and Asia dollar currency indexes since 2014. If a new era of trade policy has begun, could the real dollar index continue to overshoot? 5.Interesting “Bellwether Indicators” in Emerging Markets. 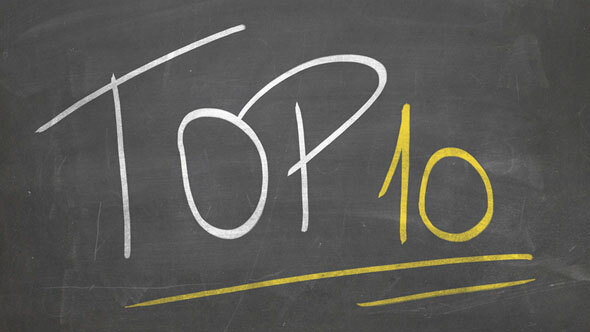 Great companies can come from anywhere, and emerging markets have more than their fair share. We’ve identified three megatrends we expect to give birth to tomorrow’s superstars—and that no globally inclined portfolio should be without. The case for emerging equities has improved. Bellwether gauges of collective emerging-market (EM) economic growth—including China’s power, steel and cement production and even Macau casino visits—have ticked up (Display), as have earnings expectations. Fiscal and capital-market reforms continue to advance across various countries. To top it off, EM valuations remain enticing relative to those in developed markets. There are still plenty of challenges. We’re watching closely for potential stresses arising from normalizing US interest rates and possible new US trade barriers. But not all emerging economies or companies are equally vulnerable, if at all. Fundamentals are diverging, making for rich pickings for resourceful investors who can separate signal from noise. 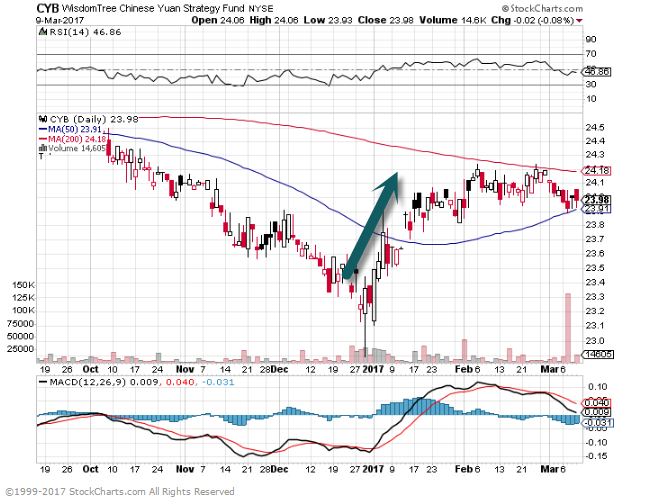 So, after distilling these macroeconomic concerns, we continue to find diverse opportunities. Here are three megatrends that should shape the EM investing scene for years to come. The growing EM middle class continues to show a voracious appetite for premium-priced, upscale products. 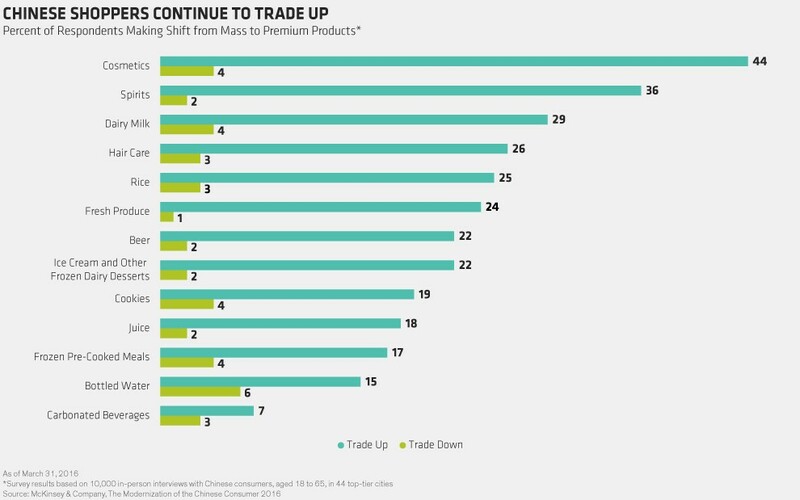 This “trading up” phenomenon is particularly pronounced in China (Display), where upper-middle and affluent urban households are expected to account for roughly half of total urban real disposable income by 2020—twice their share in 2010. It’s also gaining momentum in India. 6.The Demographic Wave Gen Y…Dan W has Best Work. 7..Read of Day….Mark Cuban on Healthcare. I’m not a healthcare policy expert. Not by a long shot. The challenges facing healthcare in this country are enormous. While I may not have answers, there is no downside to generating discussion on alternatives. Feel free to comment on anything you feel is wrong with my suggestion. The stakeholders in Obamacare are the Insurance Companies, Health Care Providers and Consumers. Will Insurance Companies be willing to take lower profits ? Will Health Care Providers be willing to charge less for the services they are providing or take less reimbursement ? Will Consumers have to accept fewer services and lesser quality of care ? No stakeholder is willing to take less. Which is why it will be near impossible to “fix Obamacare” in a way that makes consumers, also known as voters, insurers and healthcare providers happy. Politicians can deflect and promote the benefits of a free market, but the free market shows itself every day in the profits of insurers and healthcare providers. I have yet to see a single public company in these spaces make an announcement that they are willing to or expect to take less because of changes to Obamacare. Have you ? So what should happen ? We all can lose the genetic lottery and find ourselves getting seriously ill or worse. We all can lose the “wrong place, wrong time” lottery and find ourselves facing a significant or life threatening injury. We all can take steps to reduce those risks, but it is literally impossible to eliminate them. On any given morning, every single person can wake up, feel a little off and soon come to find they are sick. At any given moment we can be in the wrong place and something catastrophic happens. A car. A bus. A baseball bat. A knife. A bullet. etc. All of the sudden our loved ones are praying for us. Today, we deal with those fears by doing our own versions of risk management. Most of us try to get a job that offers health insurance. Even if its a job we don’t like, we realize that if we lose in either of these lotteries we won’t be able to afford the health care we need. Some of us do our best to afford the least expensive health care insurance with high deductibles and lie to ourselves that we will be able to save enough to cover the deductible or we can keep enough open on our credit cards to survive a disaster. Unfortunately,when disaster hits, we rarely have enough. Some of us, like I did in my 20s feel invincible and think it won’t happen to us. Until it does. Which leads to my suggestion. Not one single person in this country is immune to losing the Genetic or Randomness of Life Lottery. Not one. Doesn’t matter if you are rich, poor, white, black or whatever religion you are, if any. We all have close to the same odds of getting ill or being in the wrong place at the wrong time. It’s time we recognize these facts and deal with them accordingly. Whether its Medicaid or a new program, every single person in this country should be covered 100pct for chronic physical or mental illness and for any life threatening injury. The premiums that we are paying to insurance companies as individuals or as company coverage for these significant risks would go from the insurance companies to the IRS. Only the cost of covering the what’s left would continue being paid to the insurance companies. It would not be hard to do the math. Every insurance company does this analysis already. The government does this analysis already. We all would end up paying more in taxes, but less in insurance and healthcare costs over time. There would be no mandates. There would be no individual penalties. No Tax Credits. No subsidies. No Offsets or deductions for buying higher end insurance. This will be single payer (yes i know its a dirty phrase in this country) for chronic physical or mental illness and for any life threatening injury. Everything not covered by the above can be covered by insurance sold on the Free Market, managed by the states, sold across state lines, without government interference. There will be unique opportunities for insurance companies to innovate knowing they wont have to face the most expensive healthcare problems and they can have the cushion of knowing that illnesses and injuries that they covered that transition to those covered by Single Payer Advanced will be reimbursed. We all share the same risks, we all can share the costs of our greatest risks. The peace of mind this would bring to every family would make our country stronger. I know with certainty it won’t reduce innovation in healthcare. Technology is going to continue to boom and change our future. There is something for everyone to hate in this. It doesn’t cover as wide a range of healthcare options as Obamacare, but it covers everyone. Immediately. No paperwork required. It is more humane, cost effective and fair than what the Republicans have proposed so far. PS – On the issue of drug prices, I would include an MFN for pricing for this government pricing. Whatever the best price is you give to anyone, you have to give to this program. Work is a never ending process– It’s fact and we may as well get used to it, therefore stop focusing on 1 day or 1 week and start planning for a career. So harness the skills of time management and stop trying to get everything done in a day! If you fall in life neither your client or boss will lend you a helping hand, your family will– Don’t get me wrong I was conflicted with this as I try to be a good boss and always try to be there, but I try, families always will, no questions asked. Life is not only about work, office, and client– I love the people and industry I work within and man when we celebrate it’s fantastic but do you know what, that’s one moment. With friends and family, it’s continuous and without expectation. Cherish your moments with family/friends and experience new adventures with them as well. A person who stays late at the office is not a hardworking person– This raised a lot of dispute on my original post and I understand why people would disagree but I have a different view. I have learnt in 10 years of recruitment that those who are able to work effectively in the time provided they are hugely successful and enjoy a great work life balance. If you are working 10-12 hours I beg you to look at what you are trying achieve and question whether they are genuinely adding benefit. Plan your day before you start your day, don’t do it at 8am or 8.30am when your day has started as your already chasing your tail. Don’t be a fool. You did not study hard or struggle in life to become a machine– Nail on head, machines can operate 24 hours a day with the right fuel. You cannot, balance your life, remember you have 24 hours a day, 8 hours to sleep, 8 hours to work, 8 hours of your own! If your boss forces you to work late– You know what, I am a boss. If I have to ask anyone to work late or work late myself I am a fool. To date, I have never asked anyone to work late, I never will. Practice what you preach.